More than a competition between names and producers, Concours Mondial du Sauvignon is first and foremost a pretext for meeting and a meeting place for all the specialists. Producers, winemakers, sommeliers, distributors, journalists and purchasing advisers from different sources: a total of 61 tasters from 10 nationalities who will evaluate the wines presented in the competition from 20 different countries. The competition is organized by the Concours Mondial de Bruxelles, which assures the technical organization of tastings and provides a guarantee of seriousness and independence, a distinctive sign of the great international competitions. In recent years, Sauvignon has attracted a strong interest in international markets. Made popular by New World producers, New Zealand in particular, this grape variety has become a true reference to freshness, elegance and gastronomic harmony. 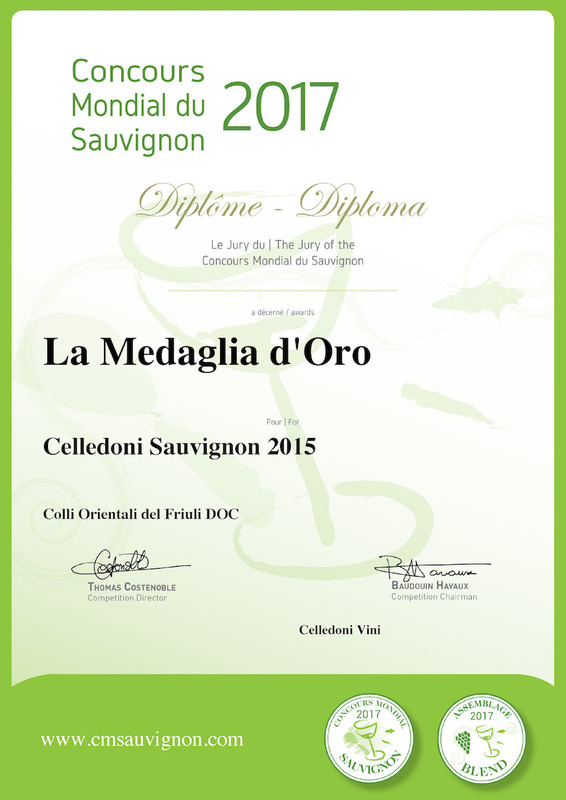 A discovery for many consumers who knew the prestigious denominations of origin of the wines produced by this vine but not necessarily the name of the vine itself. Moreover, the international dimension of the Concours Mondial du Sauvignon is primordial as this vine is the reflection of the area where it is cultivated. In fact, it totally varies according to the climate and the places of production, thus demonstrating, in this sense, a true revealer of vintages and territories. The Concours Mondial du Sauvignon jury consists of specialists from all over the world and chosen with the utmost care by wine professionals and wine throughout the year: international buyers and traders, engineers, researchers, wine makers, Journalists, writers and specialized critics, interprofessional representatives, viticulturists, and many more. 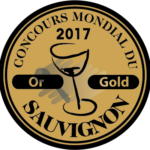 The 20 nationalities represented guarantee an exceptional diversity that allows Concours Mondial du Sauvignon to stand out in the universe of wine competitions.